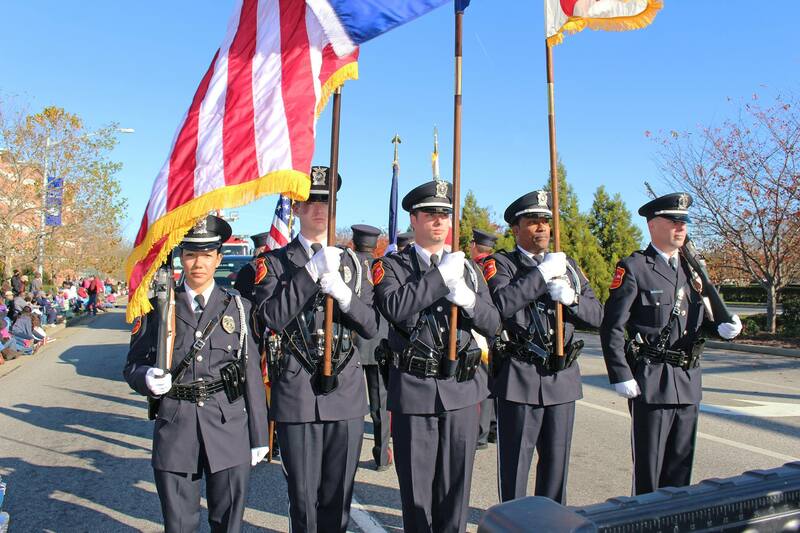 Employee commitment, innovative ideas and progressive strategies help the Hampton Police Division keep residents safe and apprehend those who break the law. The division is fully accredited. Hampton's crime rates are well below the national average for cities of its size. Additionally, the rate at which Hampton police solve crimes is above the national average. The Operations Branch responds to more than 150,000 calls a year, operating in 16 districts in two sectors of the city. It is important that the citizens of Hampton have confidence and take pride in their local police division. To submit a compliment click here. These are the guidelines for submitting allegations of misconduct complaints. Follow these crime prevention tips. Join your Neighborhood Watch group and help look out for your neighbors. Contact Community Relations for information about safety education for adults or youth. Check our weekly most wanted list to offer tips about individuals sought by police.